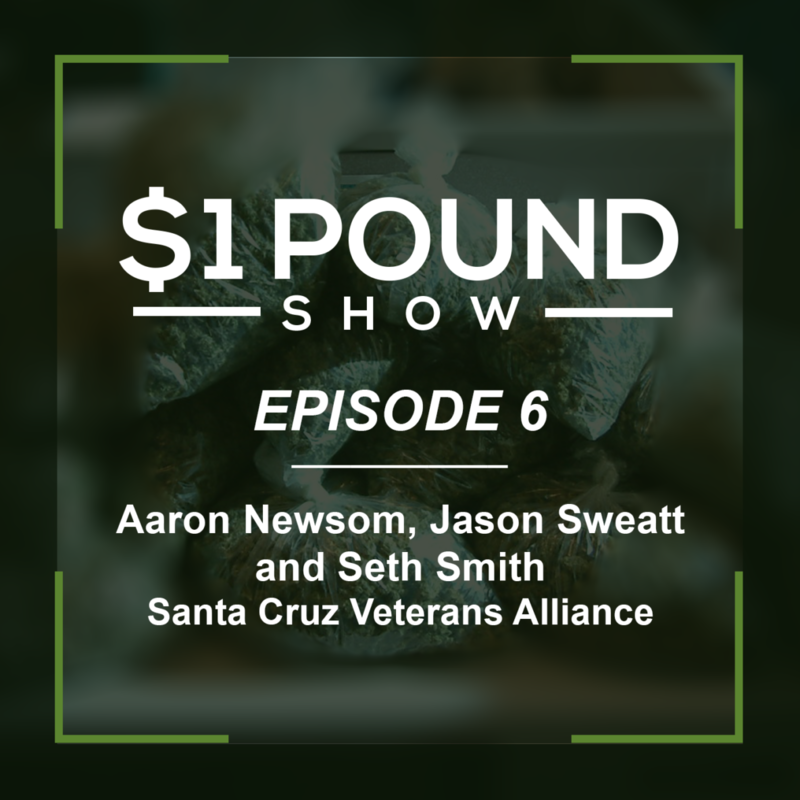 In this episode, we sit down with Santa Cruz Veterans Alliance to discuss who they are, what they do and why they do it. The SCVA is a group of veterans who provide free, lab-tested, cannabis to any veteran that also have a medical recommendation. They were founded in 2011 by Aaron Newsom and Jason Sweatt, both veterans themselves. Find out more about them by visiting their website or social media below. And be sure to look for us in your Podcast app and subscribe to our channel to stay updated and educated! If you have any questions about this podcast episode or are interested in guest starring on our podcast, please email us! We welcome any suggestions for future interviews or queries we should delve into.